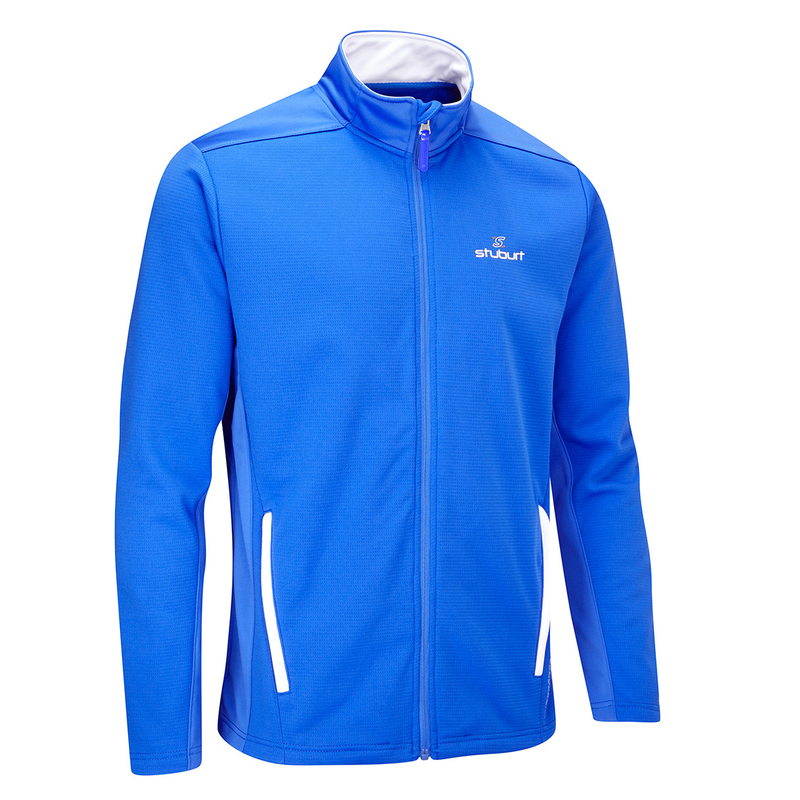 The state-of-the-art Endurance Sport fleece is designed specifically for golf, engineered with a warm brushed inner lining to keep you warm and comfortable. 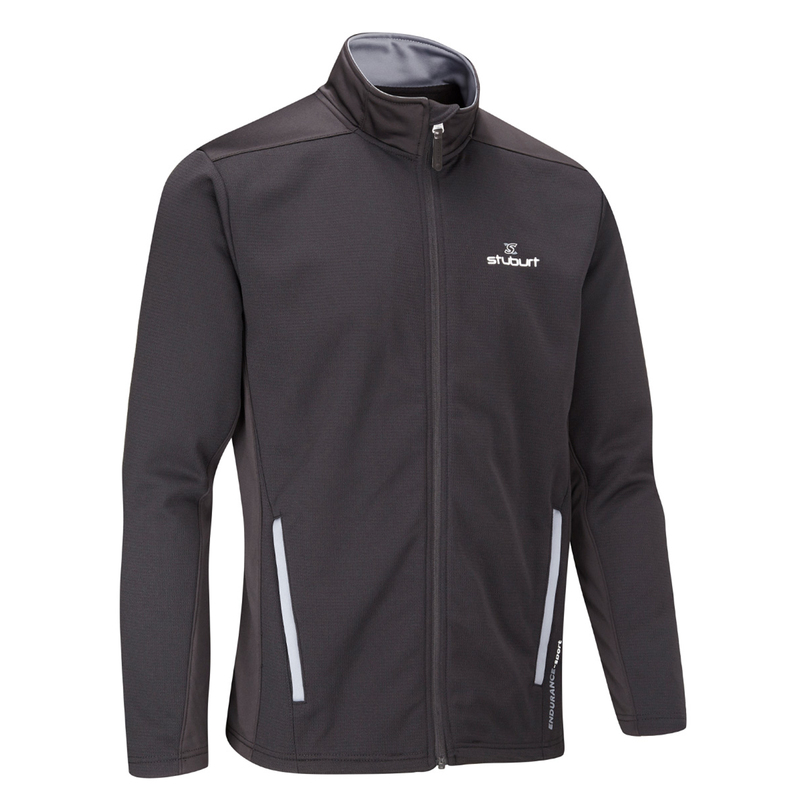 The garment is windproof and provides thermal insulation to keep you comfortable out on the golf course in cooler weather conditions. For added comfort this layer features DRI-back moisture transfer technology which draws access perspiration away from the body for less distraction during play. The full-zip design features concealed waist pockets, plus has an adjustable hem-cord to give you a more personalised fitting.